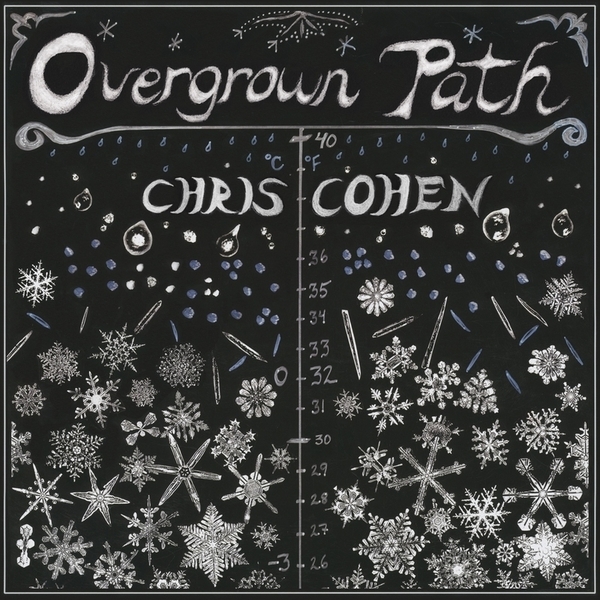 "Chris Cohen is a 37-year-old native of Los Angeles currently residing in the farmlands of Vermont. He is the child of a former music business executive and a former Broadway actress. His resumé of prior musical projects is a long one: as a contributing member of The Curtains, Cryptacize, Deerhoof, and Natural Dreamers, he released 10 full-length albums between 2002 and 2008. Along the way, Cohen was also a touring player with White Magic, Cass McCombs, Haunted Graffiti and Danielson, among others, for stints both short and long. 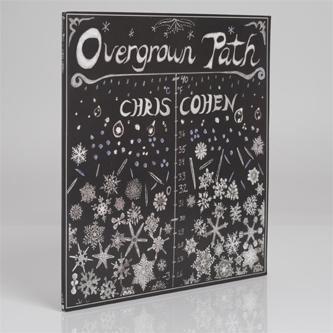 All of this has culminated in his first release under his own name, and his first for Captured Tracks, Overgrown Path. A singing drummer who writes psychedelic pop music, Cohen also records his own bass, Casio MT65, piano, and guitar. Tracks like "Caller No. 99" and "Monad" follow idiosyncratic forms, but are still melodic in an unconventional and homegrown way - like the best of Robert Wyatt, Mayo Thompson, Syd Barrett, and Jerry Garcia. 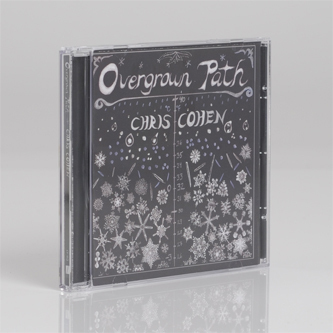 Overgrown Path unfolds its delicate and unexpected arrangements around Cohen's relaxed baritone, unhurriedly revealing the detailed world wrapped up in each song. It's an album of sounds that will stick in your mind - If you happen to hear "Optimist High" wafting through an open window in your neighborhood this summer, you'll think you've rediscovered an old favorite."